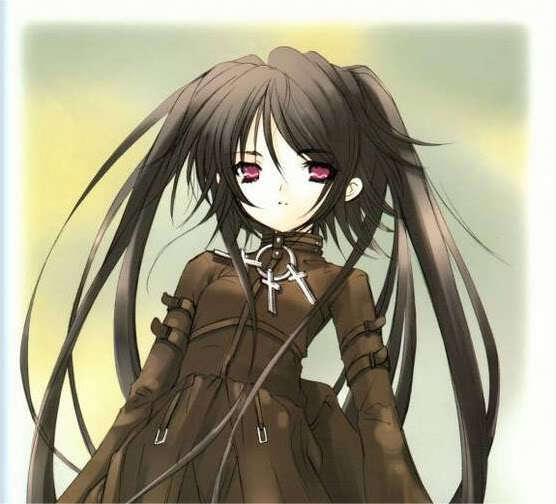 Anime vampire girl. use for your character. Wallpaper and background images in the Zufällige Rollenspiele club tagged: anime rp girl. vampire.